These budding beauties will perfume your garden and your home. 1. Eternal Fragrance Daphne. 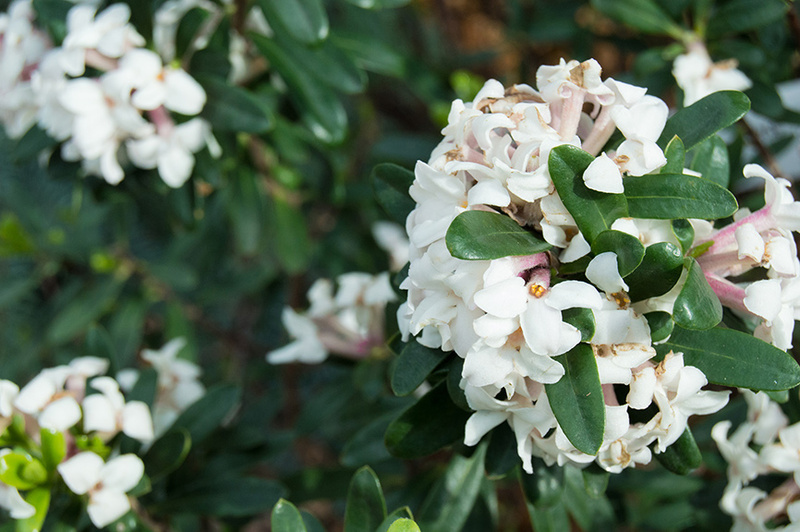 Not only does this plant offer fragrant interest, but because of the combination of medium dark-green leaves and bright-white flowers, it brings great color contrast and a unique texture to any landscape. Andria Graeler, Chesterfield Valley Nursery. 2. Phenomenal Lavender. This tidy, mounding perennial requires little care due to its high tolerance for dryness and clay soils. 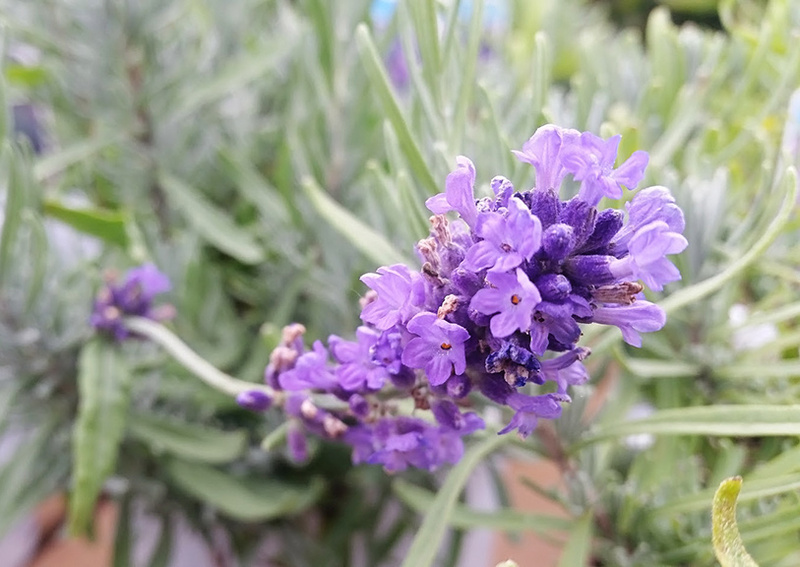 This plant has the highest oil content of all lavenders and flower stems can be dried and used as decorative interior fragrance. Laura Caldie, Greenscape Gardens. 3. 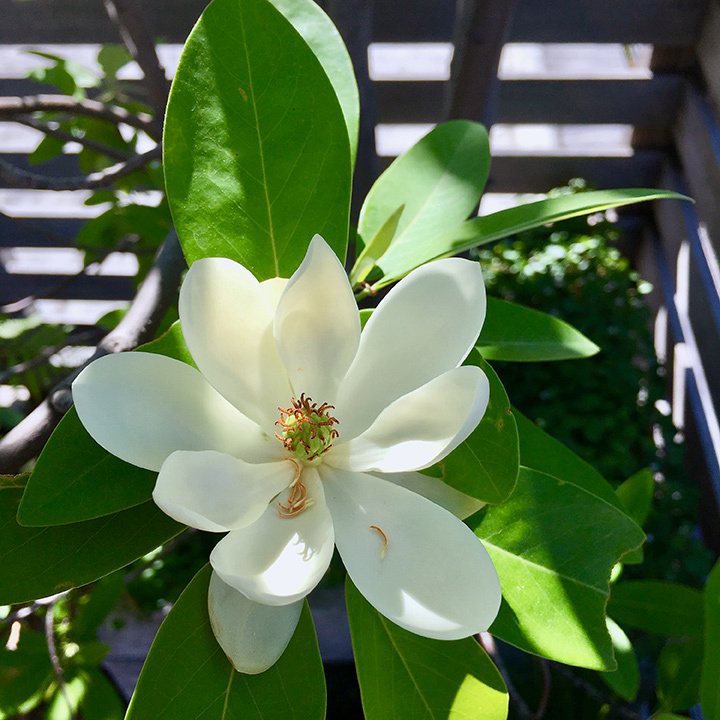 The Moonglow Magnolia has an intoxicating sweet lemony fragrance that takes over every May and June. These semi-evergreen magnolias get pretty red seed heads and take a full-sun spot with medium to wet moisture. Sarah Riley, Bowood Farms. 4. 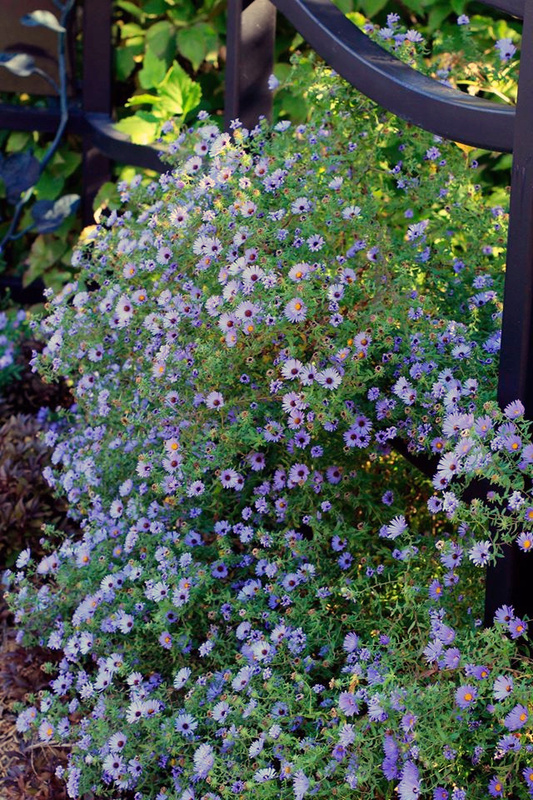 Thousands of sky blue daisy-like blossoms smother October Skies Aromatic Aster in late summer and fall. A selection of our Missouri native, it is very easy to grow in average or even poor soil. Ann Lapides, Sugar Creek Gardens. 5. 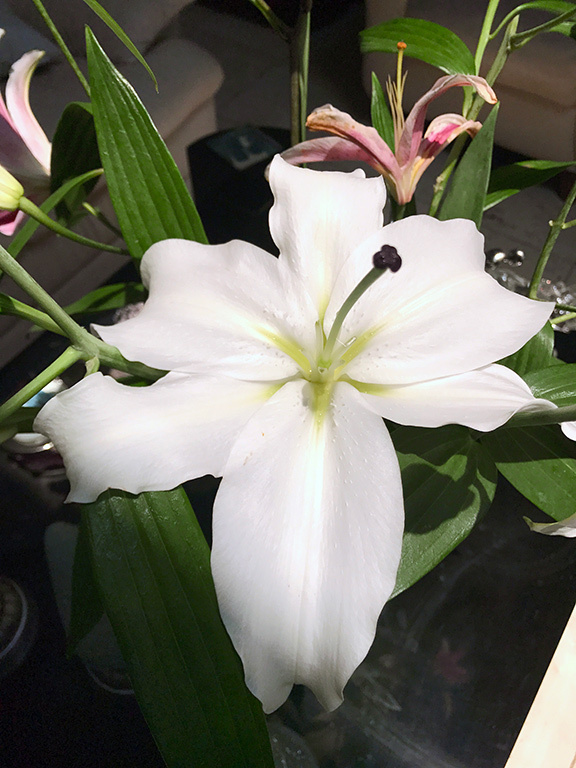 Casa Blanca is widely regarded by horticultural professionals as the best white Oriental Lily ever. Plant these bulbs in spring and their super fragrant blooms appear in the summer. David Sherwood, Sherwood’s Forest.